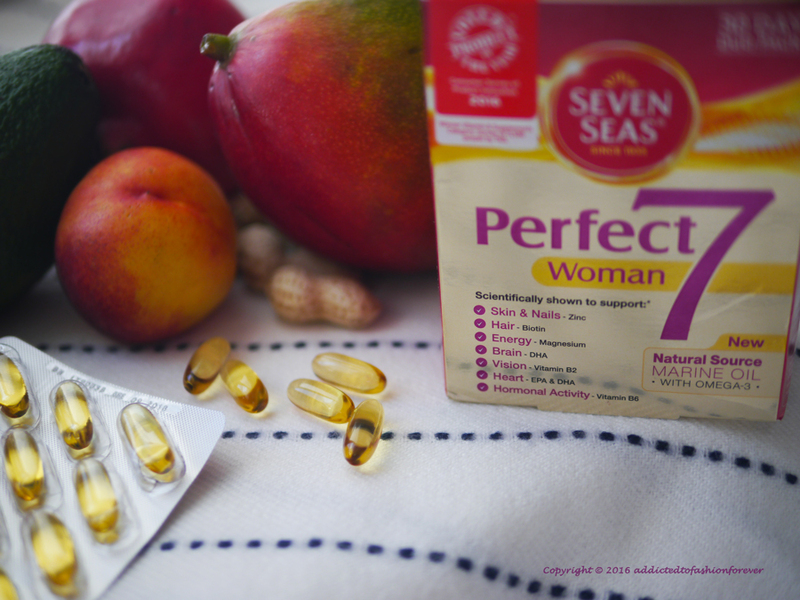 Perfect7 Woman is a blend of Natural Source Marine Oil with Omega-3 plus essential multivitamins and minerals. 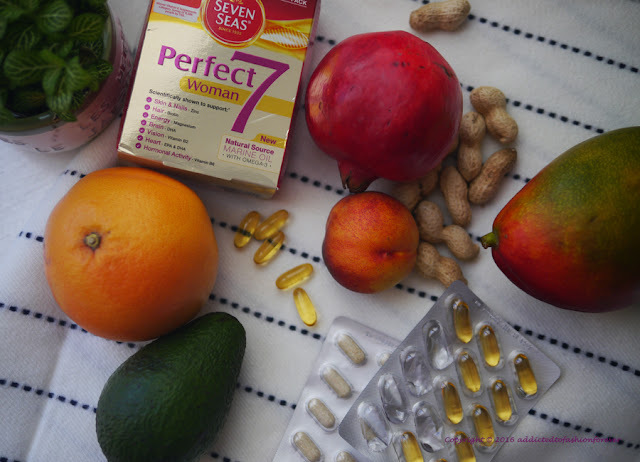 The special formula provides effective absorption of nutrients in to your body’s cells while Zinc contributes to the maintenance of your skin and nails with Biotin supporting your hair strength to make them shine. Apart from the beauty advancement, Perfect 7 Woman blend additionally contains Magnesium to support energy yielding metabolism and EPA & DHA to support your heart function. 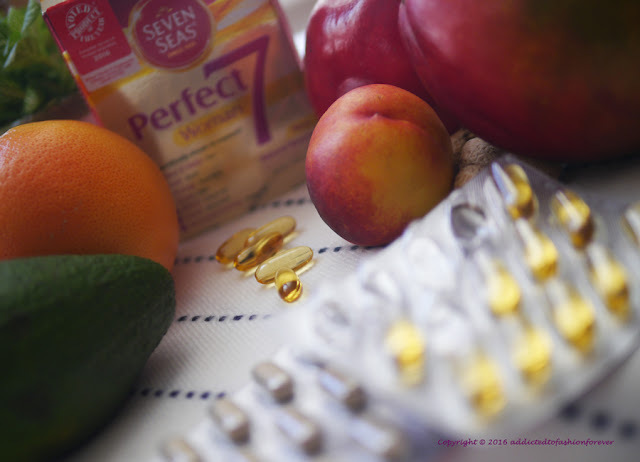 It is an easy way to glow and stay healthy this Winter. 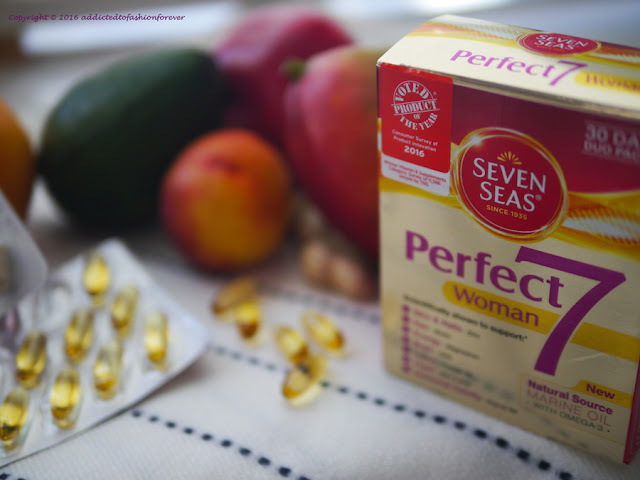 I started my Perfect 7 Woman therapy already, did you?